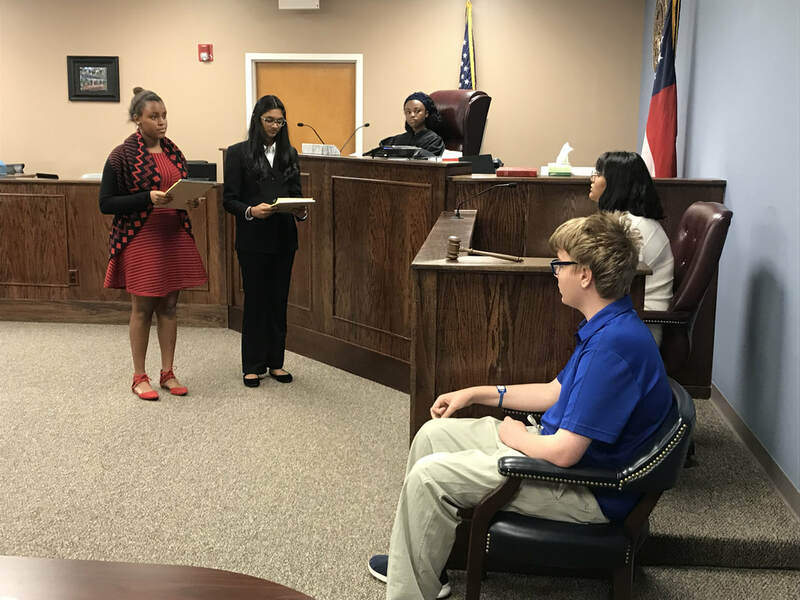 Forsyth County Peer Court is a new leadership program for youth. We train youth volunteers to serve as the lawyers, judges and jurors in hearings for first time-time offenders. 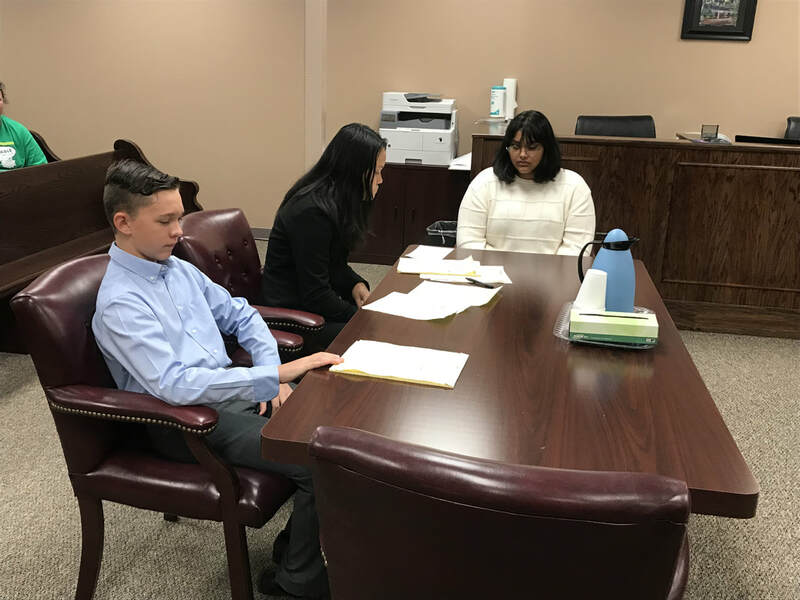 The completion of Peer Court training includes a judge inducting new youth volunteers into Forsyth County Juvenile Court's Peer Court program. Each cohort presents a mock trial so that family members can see the hard work of training in action.